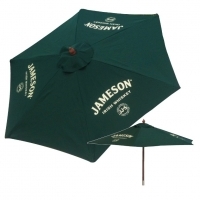 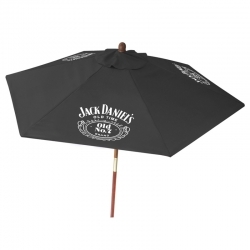 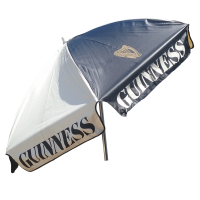 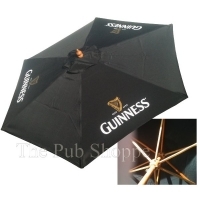 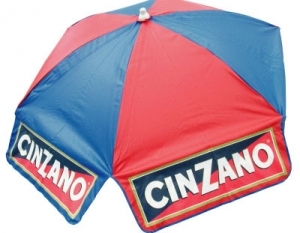 This licensed promotional 6 panel umbrella displaying the Cinzano logo measures 6 foot in diameter and sports a heavy duty PVC vinyl cover. 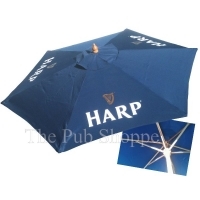 The push up anodized 1-7/16" diameter aluminum pole includes a three poistion tilt. 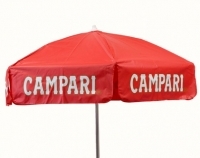 Total height 91-1/8"
This was always my favorite umbrella for my restaurant.